The First Amendment states that our government can't regulate our right to free speech but what about Big Tech? Facebook, Twitter, Apple, and other tech companies have been cracking down on conspiracy theorist and radio show host Alex Jones. 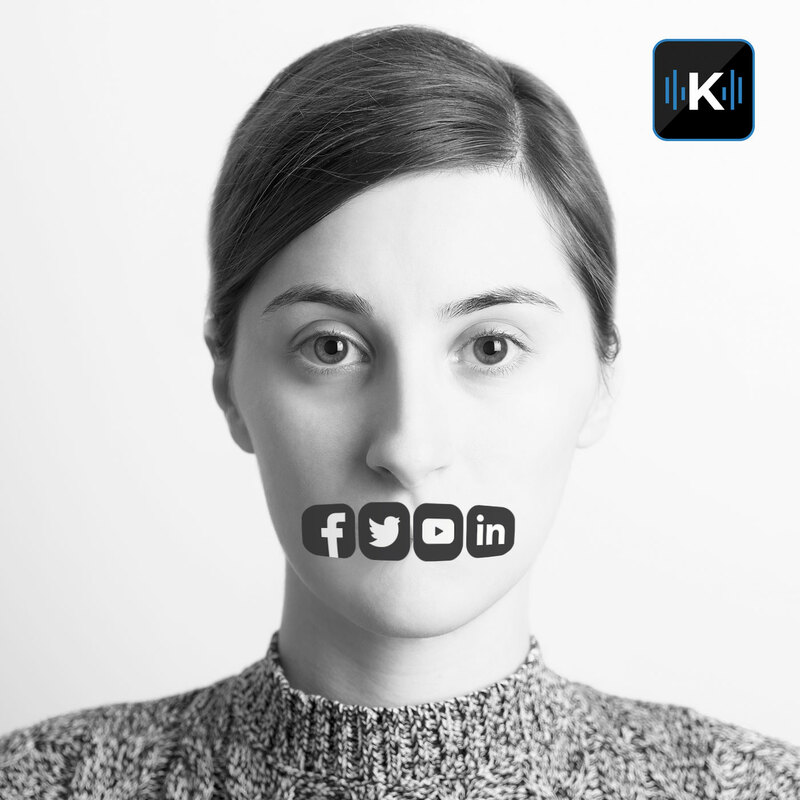 In this Consumer Tech Update podcast Kim explores the topic of free speech and Big Tech.